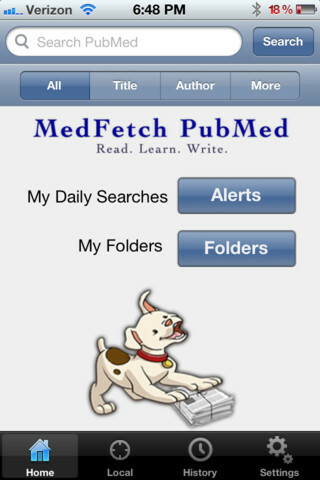 MedFetch is the best source for the latest medical information. 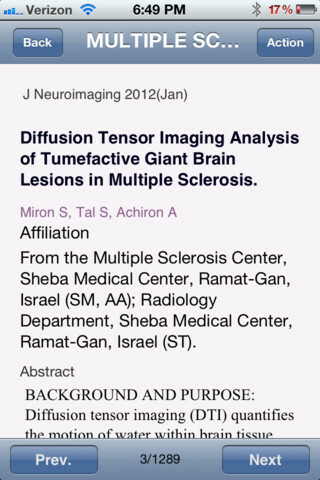 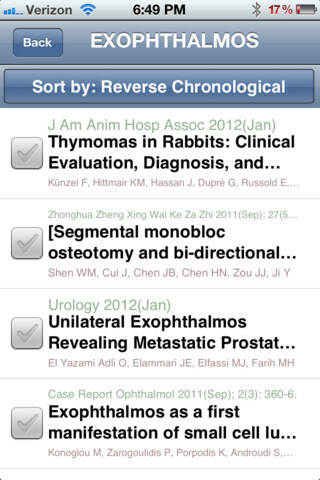 It searches on the 21 million PubMed references and monitors them for change. 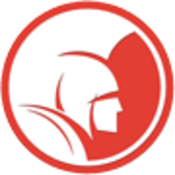 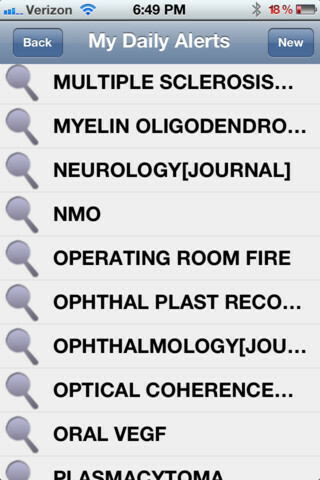 MedFetch also integrates with any medical library to provide access to the full-text of every article.